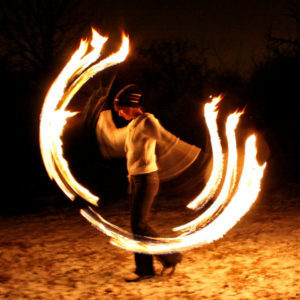 View basket “Flames N Games Orion Pro Fire Poi Set + Bag” has been added to your basket. 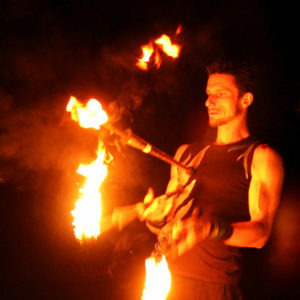 Flames N Games Fire Poi Set – “Double Burner” – 4 x 65mm wicks + Free Bag! 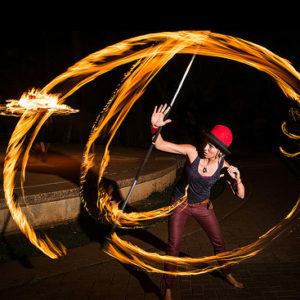 Flames N Games Fire Poi Set – “Triple Burner” – 6 x 65mm wicks + Free Bag!